Platinum-selling R&B/Soul artist Maxwell has announced a special six-date arena tour, where he will be performing his entire catalogue over two nights at each venue. He will pay visit to Los Angeles, Atlanta, and Newark for two dates each and amaze the crowd with his four albums. Are you ready to join this incredible occasion when it comes to you? During the first night in each city he will be playing Urban Hang Suite (1996) and Embrya (1998). 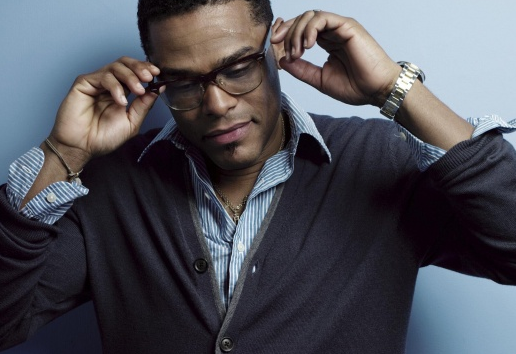 On the second night of the show, Maxwell will play Now (2001) and BLACKsummers’night (2009). Please view the tour dates and ticket information by simply heading past the jump.